Welcome to the Internet presence of Cape Girardeau County Abstract and Title Company, Inc. 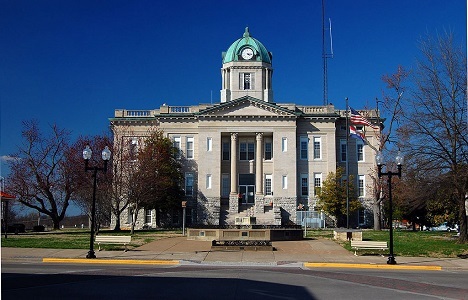 The Cape Girardeau County court house. Almost as old as our company.